Besides the Kapoors and Bachchans, the Bhatt family of Bollywood has had some prolific contribution to the industry. Director Mahesh Bhatt is a volcano of a filmmaker, a visionary ahead of his times. He is one of the most recognized directors of Bollywood by giving both art-house works such as Daddy and Swayam as well as commercial romantic hits like Awaargi, Aashiqui and Dil Hai Ki Manta Nahin. 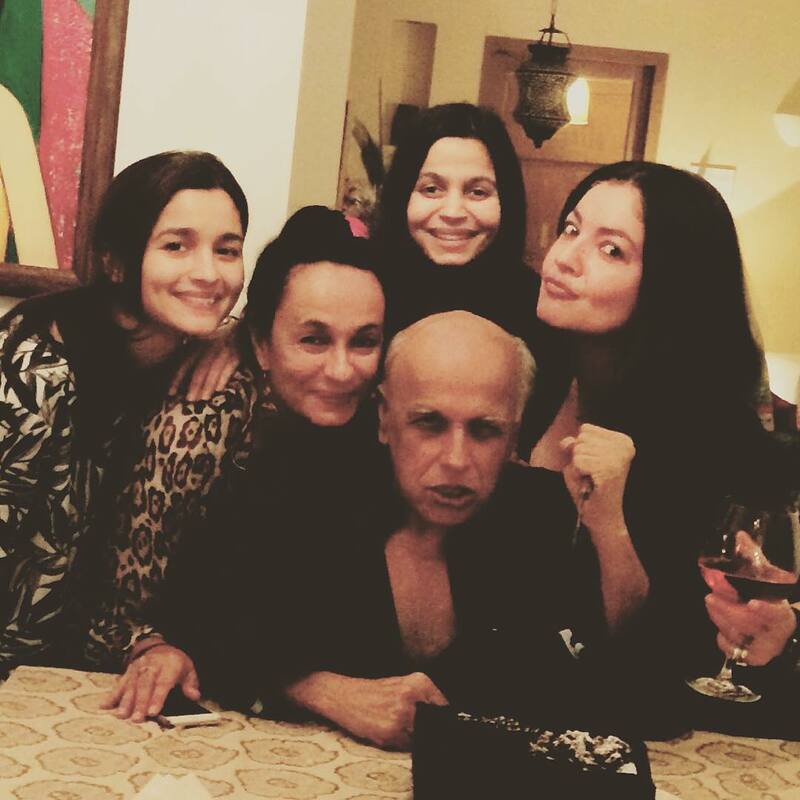 Taking forward his legacy were daughters Pooja Bhatt and now Alia Bhatt. 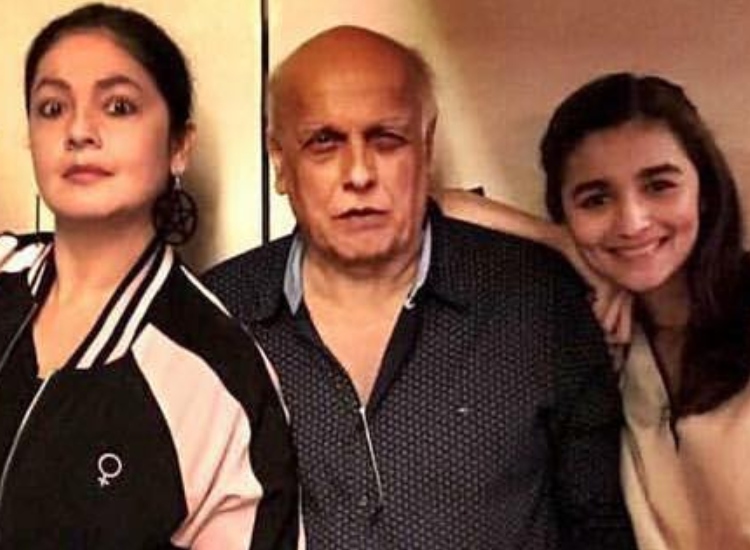 While both Pooja and Alia have earned their fair share of critical and box office success, it, however, remains a dream for fans to see the Mahesh direct his daughters! Guess, what? He has done it already! In a throwback Thursday post shared by actor-author Pooja, the yesteryear cine queen shared that her first production venture, Tamanna, actually starred her little sisters Shaheen and Alia as child artists. The film was directed by their father Mahesh and even won Pooja her first National Award. Alia starred as a young Pooja while Shaheen featured as Ashutosh Rana's daughter in the film. Joining her sister in the trip down the memory lane, Alia too shared a cute picture of herself with veteran Paresh Rawal from the sets of Tamanna. The Highway actress looks adorable beyond words and absolutely cute as a button! Albeit sister Shaheen chose to stay away from the limelight, Pooja and Alia have been the superstars of their generation. Pooja found fame with roles in Daddy, Dil Hai Ke Manta Nahin, Sadak and Zakhm. As a director, she has helmed Paap, Kajraare and Jism 2 among others. Alia, on the other hand, made her debut with Karan Johar's Student Of The Year and has acted in hits like Udta Punjab, Humpty Sharma Ki Dulhania, Kapoor & Sons, Badrinath Ki Dulhania amongst others. She was last seen in Meghna Gulzar's Raazi and won laurels for her portrayal of an Indian spy. The 25-year-old has Brahmastra, Gully Boy, Kalank and a film with Ashwiny Iyer Tiwari in her kitty.